So much to discuss! Tunnels! All three of the guys are back in the new studio this week. 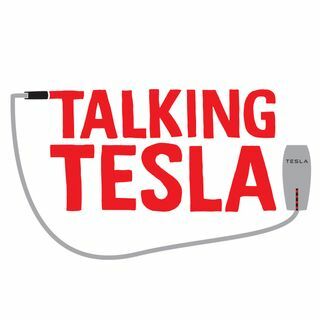 Lots of talk of the Semi-truck, Space X & Mars, the Model 3, solar roof tiles, batteries, and gigafactories! Also, they talk about the Tesla market surge. They cover the whole gamut this week. Nope, one future: Fewer cars, each one spending much more time moving on the road (because they're driving themselves) and less time in the car parks. I don't know if that's how it will actually play out, but Elon's not contradicting himself.